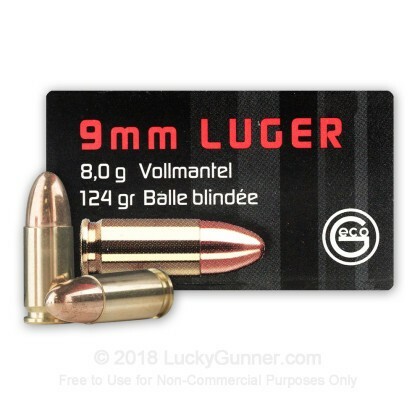 These rounds are produced by GECO Ammunition, one of Europe's most established manufacturers. 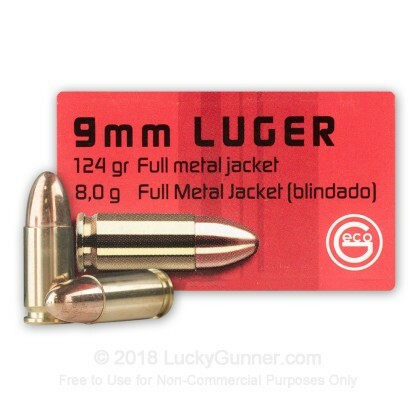 They are loaded with 124 grain Full Metal Jacket bullets, perfect for range training, target shooting and plinking. 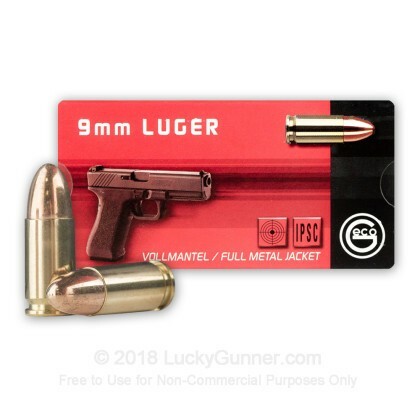 This is made by a swedish company and is an excellent target round, held to very tight production standards. I've put well over 3000 rounds through my Beretta 92A1 and CZ75. Clean, accurate, and reasonably priced. GECO is a well-known ammo manufacturer. I've fired about 800 rnds and it cycles very well w/o FTE or FTFs. GECO is a well-known ammo manufacturer. 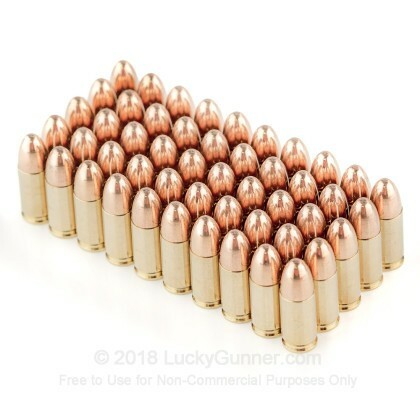 The rounds are clean and form tight groups. I haven't detected any "fliers"
Poor quality control. You get what you pay for. 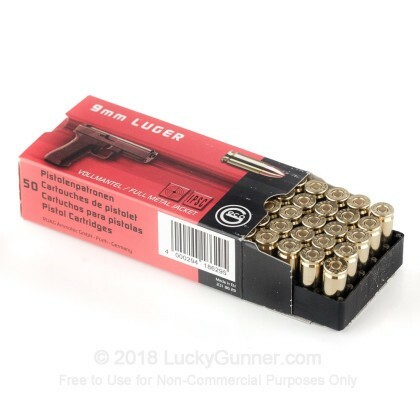 Purchased 250 rounds a few months ago. 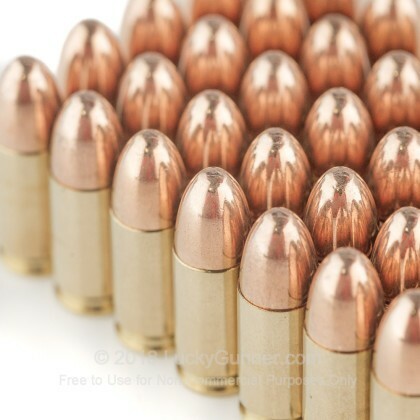 The entire shipment had the bullets all undersized by 0.003 inches in diameter. They shot 24 MOA out of a 16-inch barrel. Maybe this lot will be OK, but I will not be buying any more.